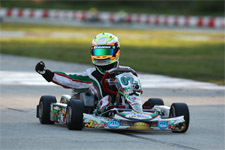 Anthony Gangi Jr. is a driver who’s had his fair share of podiums and championships and is looking forward to plumping up his record sheet next weekend at the 18th annual Superkarts! USA SuperNationals at the Rio All-Suite Hotel and Casino in Las Vegas, Nevada. 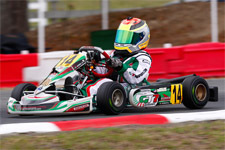 The TaG Junior driver won this monumental race in 2012 in the TaG Cadet class and is preparing himself to have the best chance of repeating that win this year in the Junior division in his GT7 Motorsports/Tony Kart package. 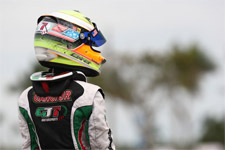 Gangi Jr., a two-time US Rotax National Champion, has been preparing for this race throughout the 2014 season and will only add to the excitement of the stacked line-up of TaG Junior drivers from here and abroad. Not only will the guests of Sin City be able to witness this exciting race weekend that never fails to present expert driving; because this year, CBS Sports Network will be televising the 2014 edition of the race in primetime. 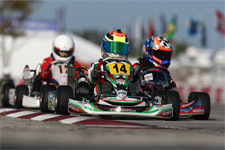 The races will be available to all via Torque.tv this spring, and here is a link to further information: http://ekartingnews.com/2014/11/05/skusa-supernationals-xviii-to-be-televised-primetime-on-cbs-sports-network-via-torque-tv/. 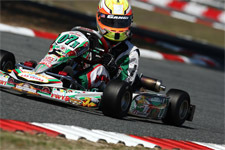 Further information on what this young, ambitious driver brings to the table, while looking into a preview into the depths of the TaG Junior class can be found here: http://ekartingnews.com/2014/11/12/ekn-exclusive-skusa-supernationals-xviii-preview-program-tag-junior/. 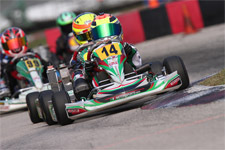 Dubbed “one to watch” by eKartingNews.com, Gangi Jr. will look to improve upon his 16th place result from 2013. EKN will also offer their signature EKN Live coverage of the events, as Gangi Jr. fans and followers can tune into the action at http://ekartingnews.com/live/. 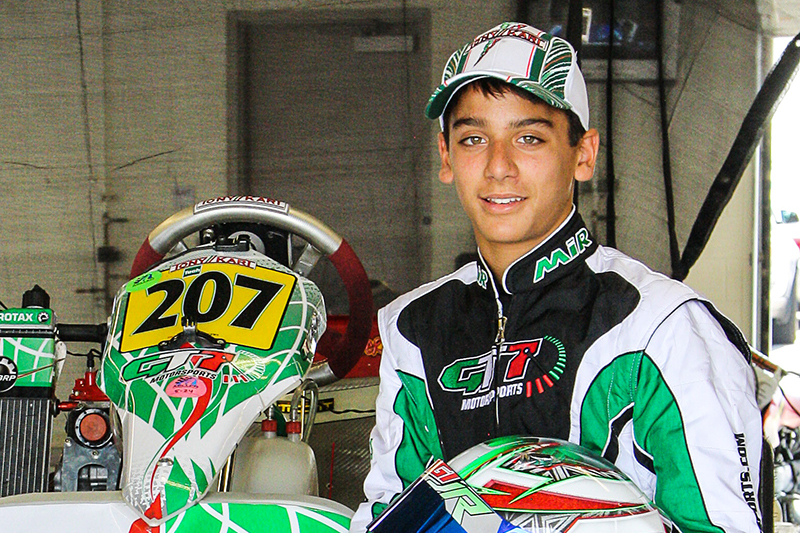 The SuperNationals promises to be an exciting event, and contributing voices to the karting community have already placed Anthony Gangi Jr. at the top of their lists foreseeing what the potential podiums will look like in Las Vegas next weekend. It’s indisputable that TaG Junior will certainly be one to watch, with Gangi Jr. at the helm.